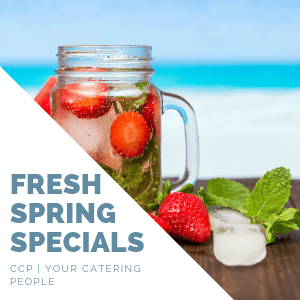 CCP | Your Catering People provides leading function and events catering hospitality services for the Toowoomba & Darling Downs region. 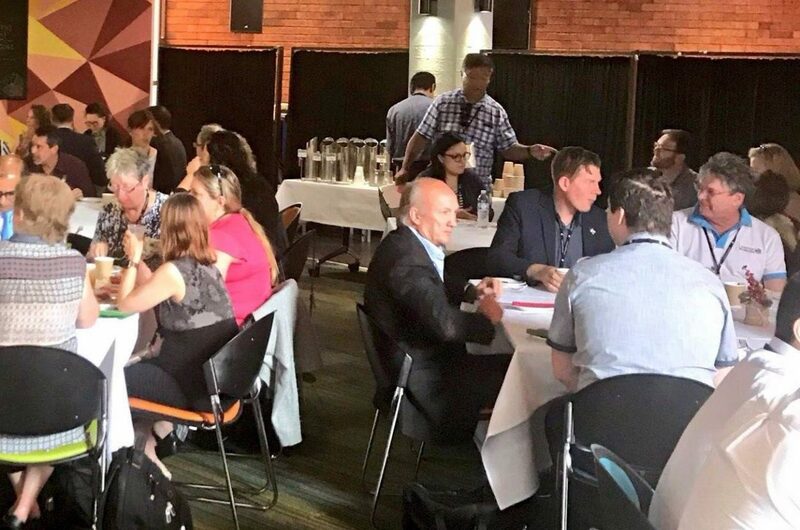 At the CCP | Your Catering People refectory facilities at the University of Southern Queensland, we have seating for up to 550 guests. 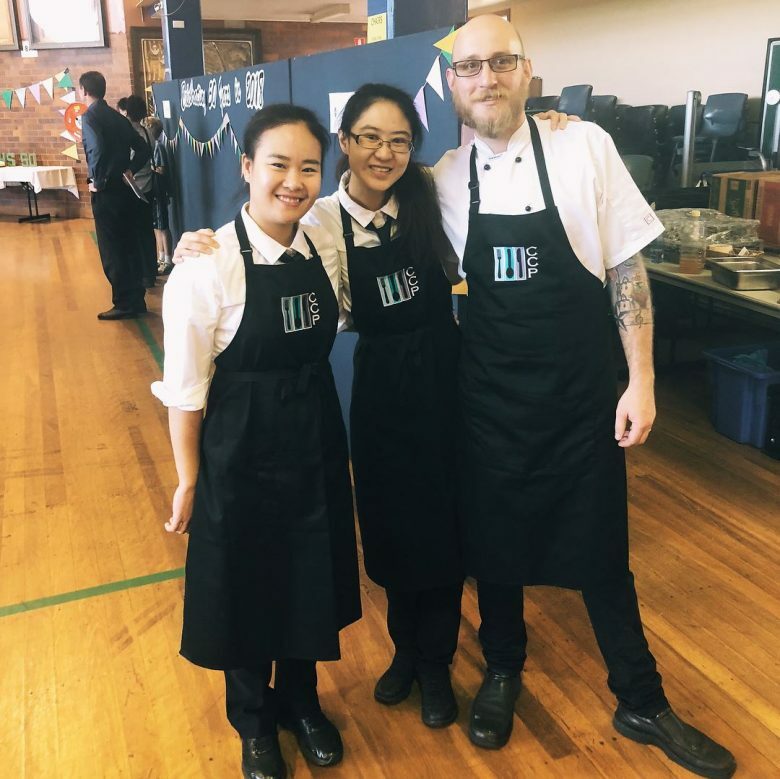 For more than 5 years, CCP | Your Catering People has been a Toowoomba and Darling Downs preferred caterer, and is now ranked in the region’s top 3 for events and functions. 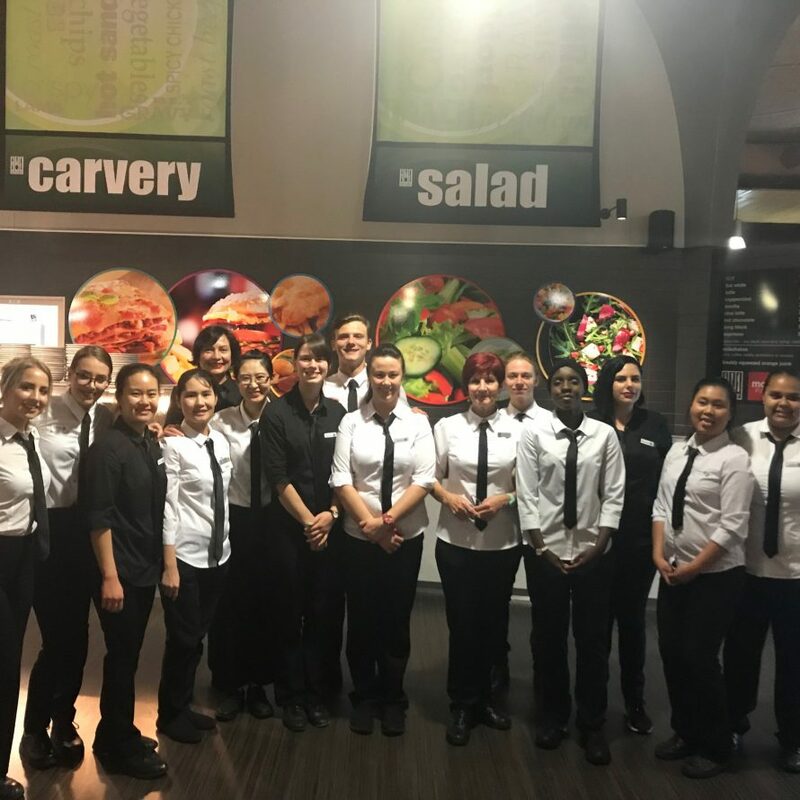 The top-of-the-line CCP kitchen is located at the picturesque USQ Toowoomba campus, where our valued clients enjoy fresh, healthy and delicious catering for all events and functions – regardless of location – and no matter how large or small. Delicious food, friendly & efficient service and excellent value! We’re here to ensure that planning your function or event menu is easy and exciting. 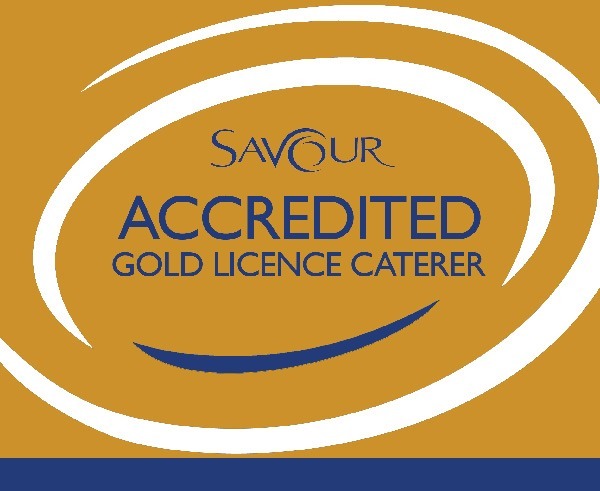 The highest rated certification in Australia to ensure you have the most qualified caterers in the region. Get in touch with us for a free quote today! With the ability to cater for large and small events, we’re your first port of call for functions and events. 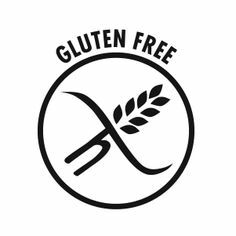 Whether you are gluten intolerant, vegetarian or have other food needs, we have you covered with a range of delicious Western and international menu options. Quality espresso coffee served up daily to the students and university staff at the USQ refectory. Providing on-campus food and beverage services in the refectory at USQ for the past 5 years. With a pool table and comfy lounges, the Uni Bar is the perfect place to network, entertain and meet people. Nothing too small, and nothing too big. 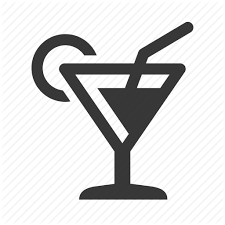 We can even do pop-up bars with our mobile liquor license. Our valued clients can choose from a range of catering packages, customised to accommodate all styles and budgets. Savour everything from hearty breakfast buffets to stunning platters & grazing plates, exquisite formal canapés and nourishing, fresh sandwiches & salads. Excellent service and delicious fresh food are at the core of our catering mission. Don’t start your day of meetings without catering from CCP | Your Catering People. 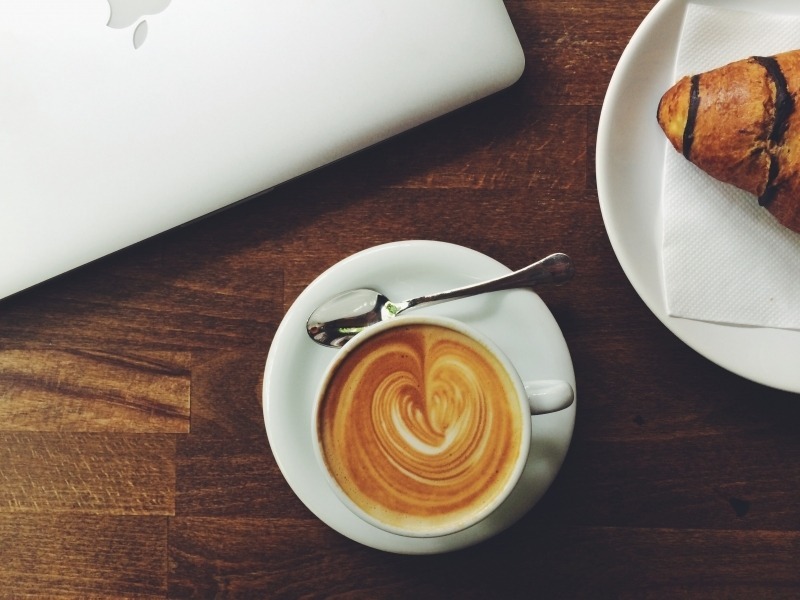 We’ll provide you with coffee service, buffet or a la carte breakfast, and tea breaks throughout your meetings. Our sharply-dressed staff will deliver exquisite formal canapes at your next formal event, with all the panache you need to dazzle your guests, at affordable prices. Need quick bites to satisfy your troops? We can do everything from packed lunches, picnics and formal service for your next lunch event. Just let us know how we can serve you best. We pride ourselves on our community contributions. cultural clubs, university and school chapters, alumni groups and more. Thank you very much for making our first formal run so smoothly and for the job you and your staff did. The students loved the venue and I appreciated the work the wait staff & kitchen put in to make the night run smoothly. Your Chef is to be congratulated on the standard of the food and Roland was truly professional in the support he gave us. Seating for up to 550 people, at the USQ refectory. Audio-visual equipment and more available to hire. Get in touch to see how we can make a beautiful event for you today! We make the best quality coffee at unbeatable prices at the USQ University of Southern Queensland refectory. 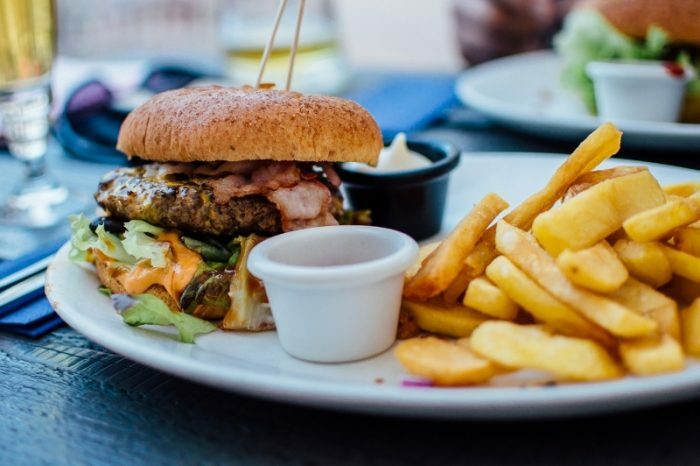 Relax, unwind, have fun and enjoy some top notch bar and pub fare with us at the USQ Uni Bar. Catering to students, staff and visitors to the campus with friendly service and delicious food! passionate and skilled chefs, and a great team of well-presented, smiling function and event staff. We are ready and excited to deliver the catering for your next event or function with precision. Our team are well-trained, experienced, and offer friendly service with a smile! Dazzle your guests with our sharply dressed cocktail and hospitality service staff. We are passionate about providing excellent service, beautiful settings, and delicious, fresh food. 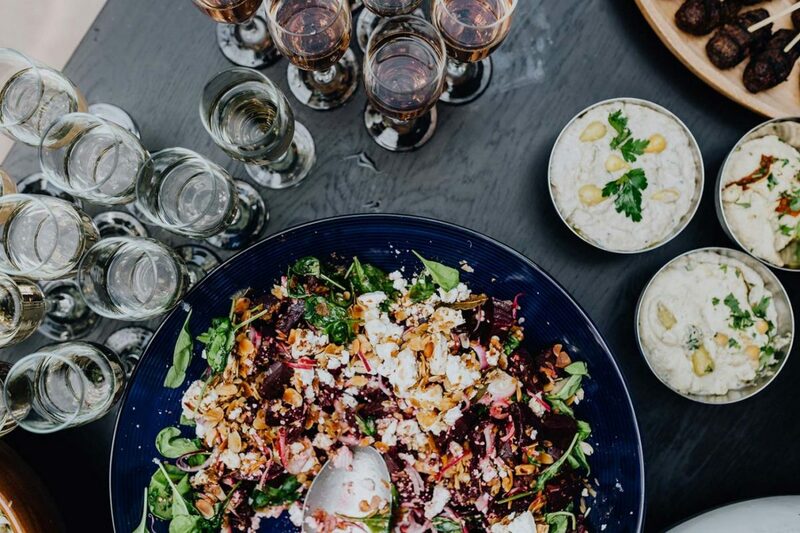 Let Us Help You Plan the Perfect Catering for Your Event Today!